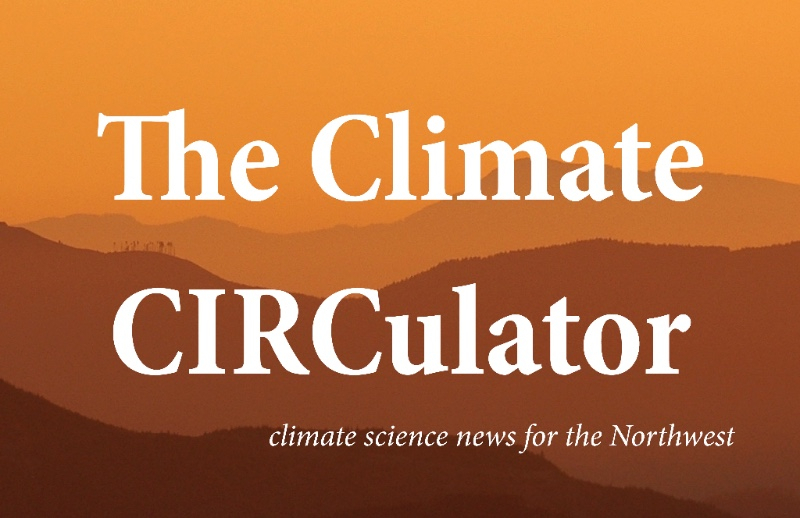 We’ve broken down our recent climate assessment into short, sharable factoids. Last summer, CIRC partnered with Oregon Sea Grant to interview Oregonians about how they were responding to the drought. Video of these interviews is now available.